Jason M. Hafron, M.D. is a partner at the Michigan Institute of Urology, P.C. an Associate Professor of Urology at the William Beaumont School of Medicine, Oakland University and the Director of Robotic Surgery at Beaumont Hospital Royal Oak. 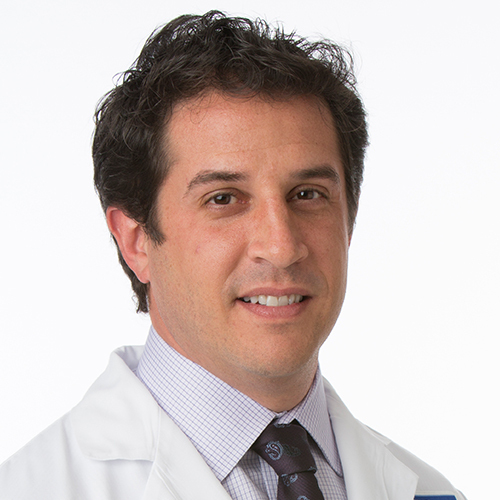 Dr. Hafron is experienced in all areas of adult urology, specializing in the minimally invasive treatment of cancers involving the prostate, kidney and bladder utilizing laparoscopic and robotic surgery. Dr. Hafron’s hospital affiliations include William Beaumont Hospitals, Royal Oak and Troy Campuses. Dr. Hafron currently sees patients at MIU’s Troy and West Bloomfield Offices(Orchard Lake Road).